Young Elvis. A young elvis 壁纸. 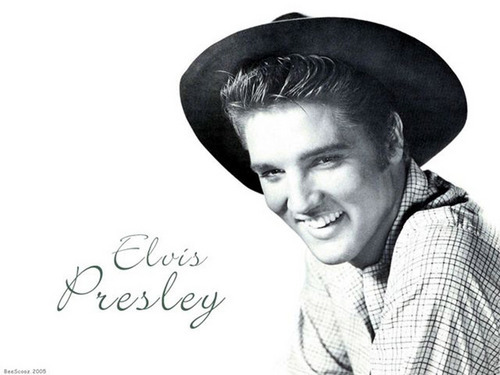 HD Wallpaper and background images in the 埃尔维斯·普雷斯利 club tagged: elvis presley performance king picture wallpaper. This 埃尔维斯·普雷斯利 wallpaper might contain 软呢帽, 毡帽, 斯泰森, fedora, homburg, trilby, 洪堡, 斯泰森帽, 船工, 里窝那, 巴拿马帽子, 水手, 撇油器, 草帽, 船头, leghorn, 巴拿马, 巴拿马草帽, 撇乳器, and 撇渣器.